What's the deal with the Broncos and players from Alabama? 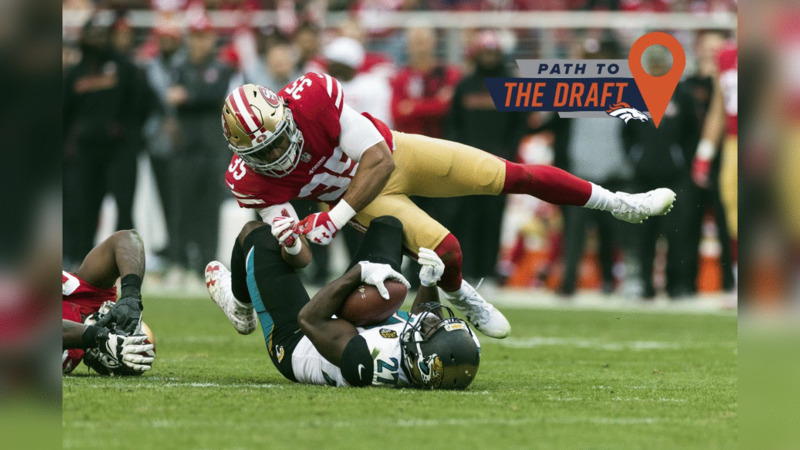 John Elway has never drafted one from the Crimson Tide, and they continually churn out big-time NFL players year after year. Do you see anyone in the '18 draft that we might consider and buck that trend? There isn't any "deal." Teams evaluate players on their individual merits and potential. The school for which they played is only a small part of the equation, and it's not a primary factor when it comes time to hand in the card with the pick's name on it. For example, in 2011, aren't you glad the Broncos picked Von Miller, from Texas A&M, instead of Marcell Dareus from Alabama? And remember, this was a genuine debate back then. The "trend" of which you speak isn't that; it's actually more of a coincidence. Andrew Mason lists his top 10 safety free agents for the 2018 offseason. Further, if you focused on the school, rather than the player, you might miss out on some game-changing talent. Take Chris Harris Jr. for example; his Kansas Jayhawks went 3-9 during his senior year and haven't produced a Day 1 or Day 2 pick in the last nine drafts. Andrew Mason lists his top 10 cornerback free agents for the 2018 offseason. I don't think they're worried about anything other than running their race. Given all the needs facing the Broncos as the new league year begins, there's plenty on the plate. If you start fretting too much over what other teams do, you'll go paranoid and drive yourself mad. Would it be possible or even a good idea to try to get Quenton Nelson and Mike McGlinchey as they would come with that valued O-line continuity together? Possible with a trade or multi trade with Buffalo then Cleveland or Indy? Brain storming out loud here! 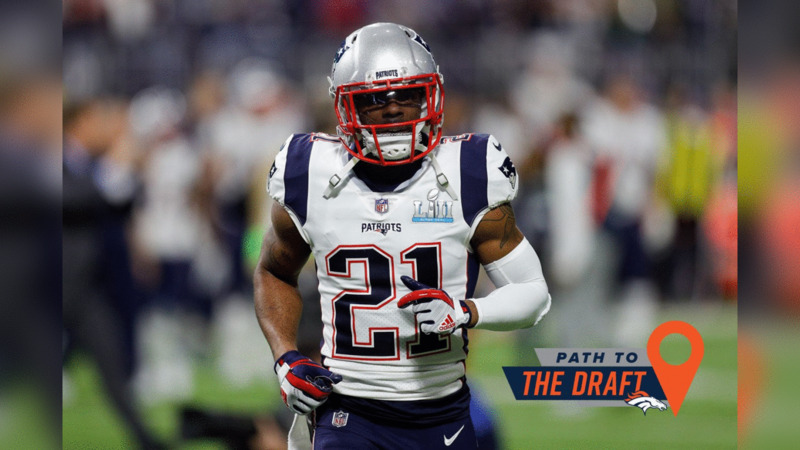 It's not realistic without making multiple trades happen, as you mentioned, and there may be too many moving parts involved to make this specific combination possible, especially given where both should end up landing in the first round. And while the college chemistry is valuable, that is a benefit that fades over time. It provides a short-term advantage, but, for example, if the Broncos traded down and found themselves with multiple first-round picks and got McGlinchey and, say, UTEP guard Will Hernandez, it would not take them long to build the same type of chemistry that existed between McGlinchey and Nelson at Notre Dame.